Sauce Gift Edit | 10 Unique, Personalised Gifts You Can't Go Wrong With! We could almost hear the panicked cries of “where has the time gone?” and the rustling of planners being opened to do a double check on dates, all the way from Sauce HQ. But fear not, we’re two steps ahead of you! 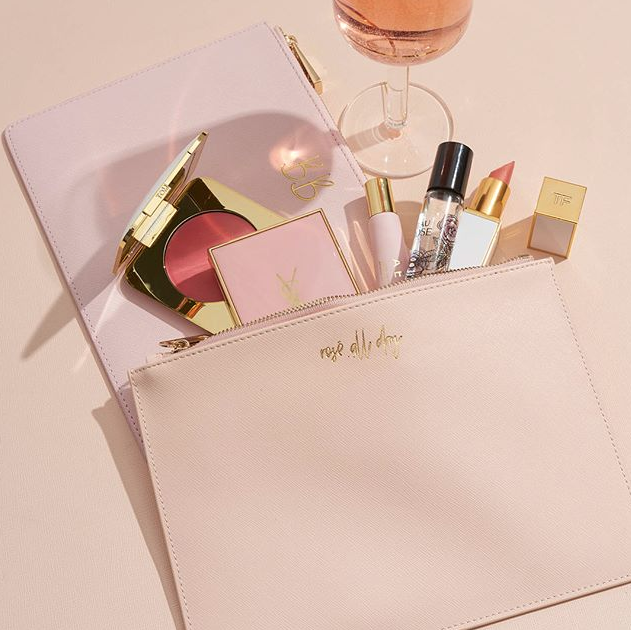 We’ve searched far and wide for the best customisable gifts to give the special people in our lives (spoiler alert: there’s a monogram theme going on). So grab a pen, take a deep breath and start taking notes! 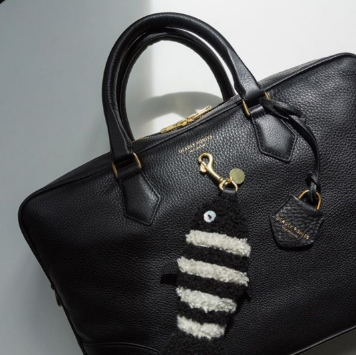 Phone cases, travel bags, diaries—I say you can never go wrong with a functional gift! But what if I told you that you could design your own style, and add monogrammed initials to it? 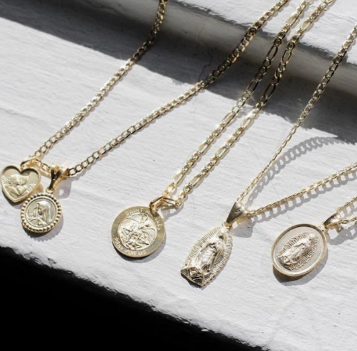 This Sydney-based brand offers Make-It-Your-Own-services that do just that. Take your gift to the next level by making it personal. You can get them here. Our picks : Monogrammed Phone Cases, AUD $49 + ; Business Savy Organiser and Laptop Case, AUD $179.95 + and the Pouch (image above) AUD $89.95 +. We all know someone in our friend group who swears by tea, and what perfect gift to give them than, well, tea? 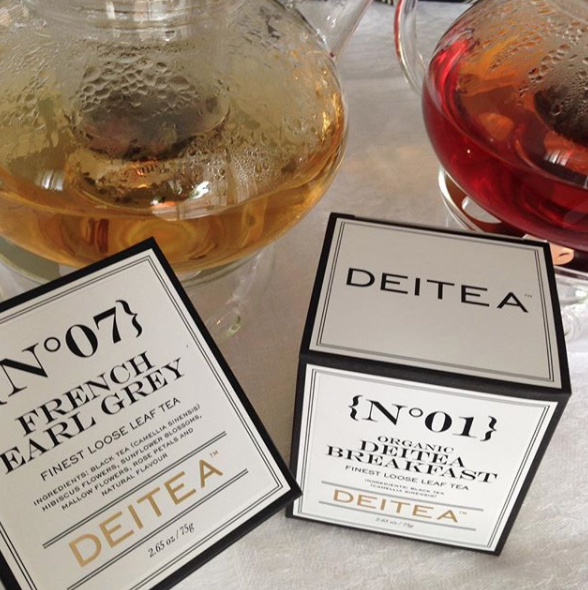 Deitea is a Tea company that offers a range of luxury tea that comes in the most amazing boxes. You can get yours personalized for the Holiday season over at their website. 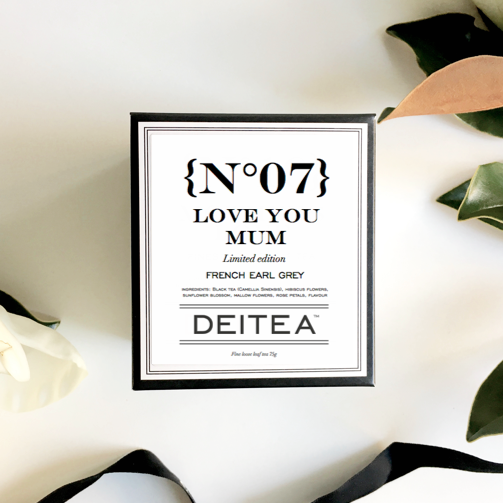 Personalised Tea Box, AUD $14.95 +. 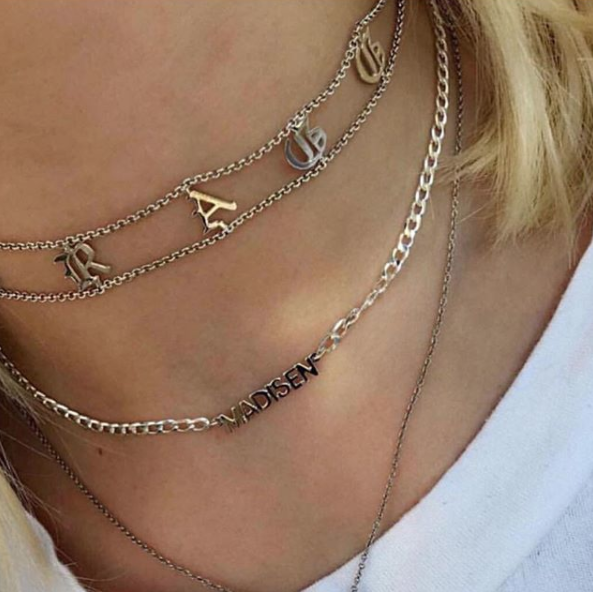 Name plate chokers are making a comeback in a big way, so get ahead of the game and gift it to your fashion-forward partner. Also don’t they just remind you of Carrie Bradshaw walking down the streets of New York, a bouquet of flowers from Mr. Big in her arms? No? Just us? Don’t miss out, The M Jewelers offers personalised chokers and nameplates here. Our picks : Gothic Chocker Necklace, US $180+ and Old English Pendant Necklace, US $120+ (depending on the number of letters). 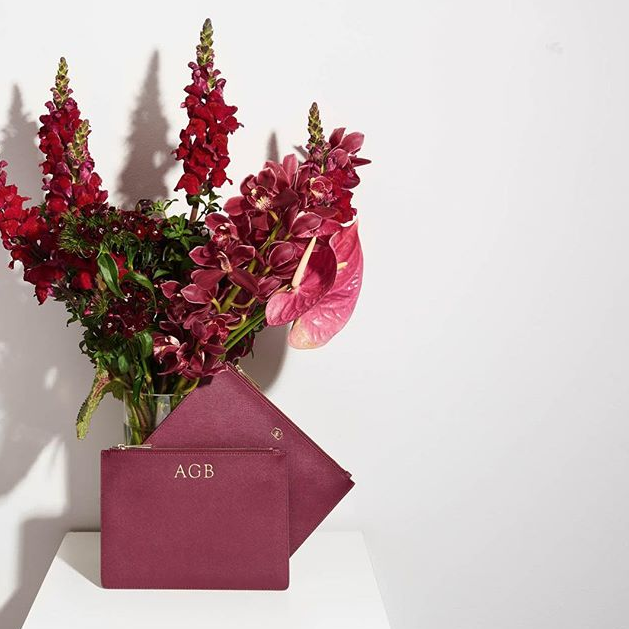 Monogramming is a simple but thoughtful way of making a gift extra special (and trendy). There’s just something about engraving initials on items that goes beyond showing ownership. 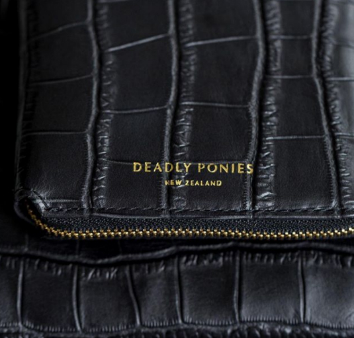 Which is why we’re totally adding this New Zealand brand on our Christmas gift list. Support local and start gifting them, you can cop yours on their website. Our Picks : Mr.Boxette, NZ $915, Mr.Mini Pack Bag, NZ $675. Finding the right scent is a lot like dating. You have to try a few out before you find the right one. 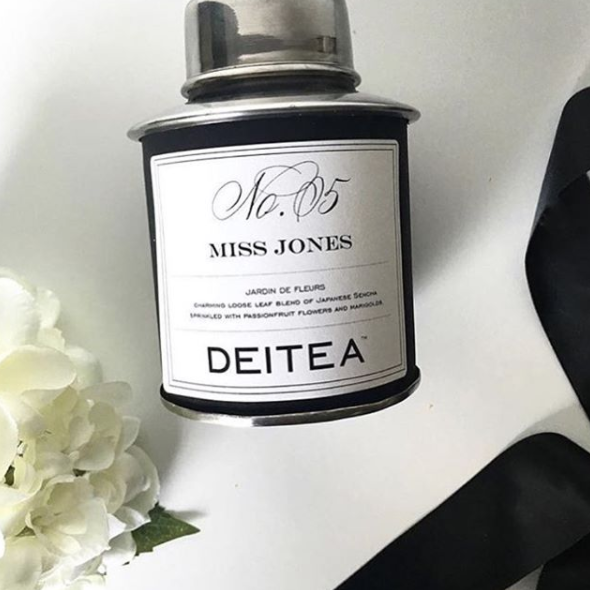 Jo Malone’s saved us from a few bad scents with their Fragrance Combining service that actually allows you to tailor your own signature scent. 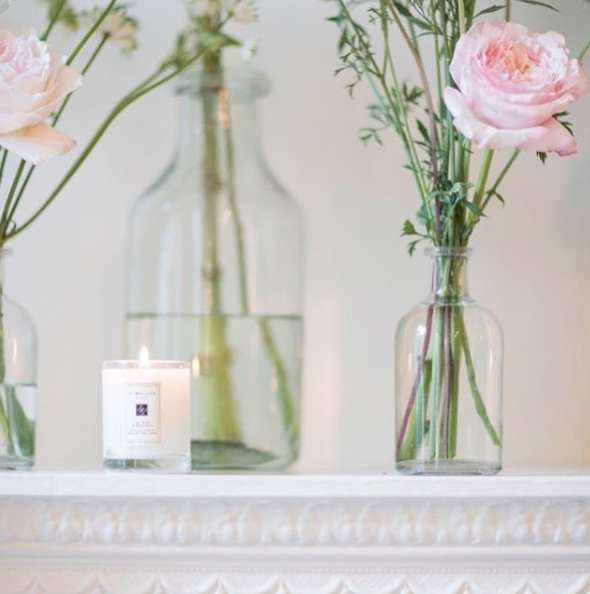 You can check it out on their website, or (and this is a little gift tip from us) make it more of an experience by bringing along the person you're gifting it to, and having them make their own fragrance at the Jo Malone London store. Our Pick : Two 30ml Fragrances NZ $115 each. 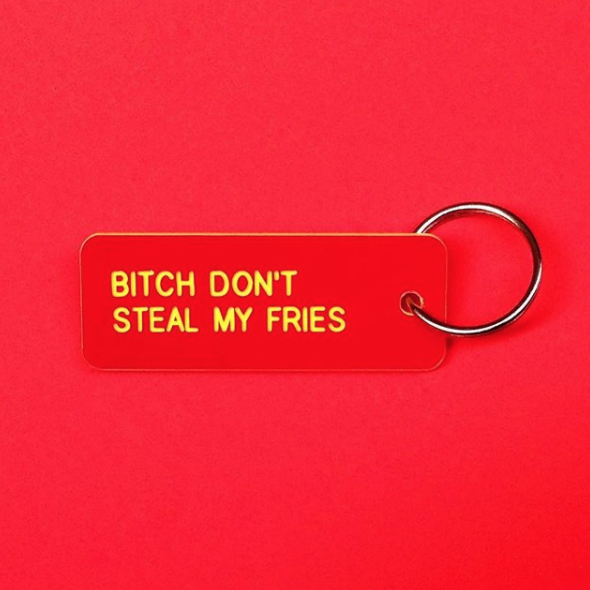 If you’ve seen their #MakeItPersonal hashtag floating around on Instagram, you would know what this next item is—Various Key Tags is an online store founded on creating inexpensive key tags that are fuss-free. They offer customisable designs, and have over 50 ready-made key tags to choose from on their website. We could not think of a more unique gift to give the spectacular people in our lives who are on that wanderlust lifestyle. 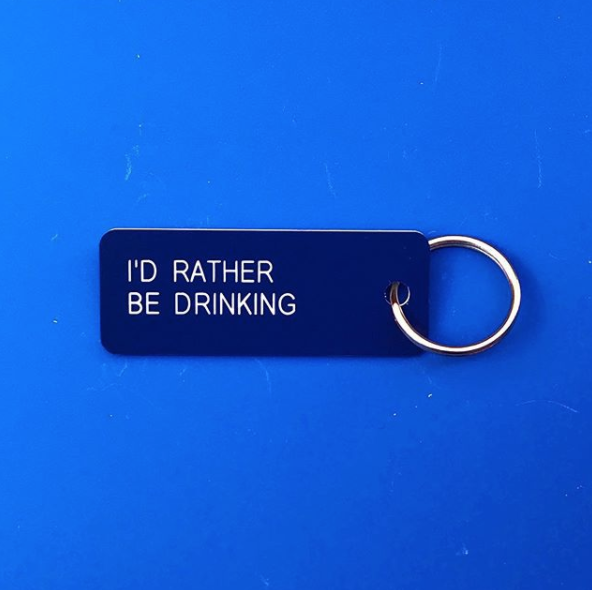 Our Pick : Custom Key Tag US $20. Shhh Silk is a US-based online company that sells all things sleep-related. We’re talking pajamas, sleep caps, silk pillows, the works. They also do monogrammed silk pillowcases we think would be a great present for people who love their beauty sleep. You can cop them here. Our pick : Silk Eye Mask, US 39 + $5 personalised. This one’s for the boss ladies out there stressing out about what to give their favourite people or co-workers this year. 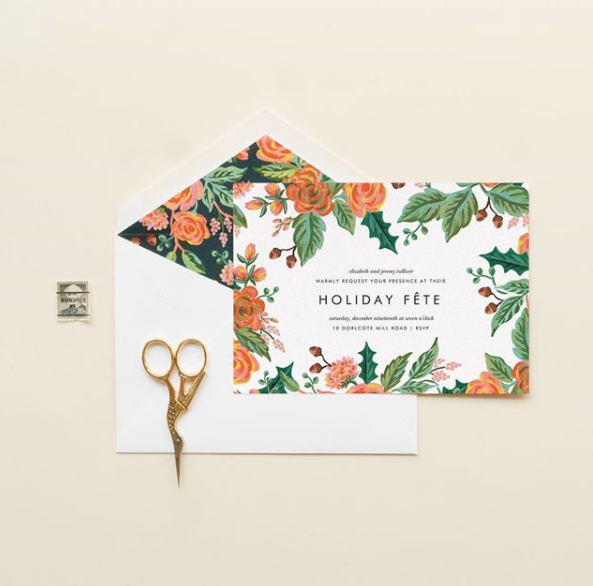 Rifle Paper offers custom illustrated stationary. 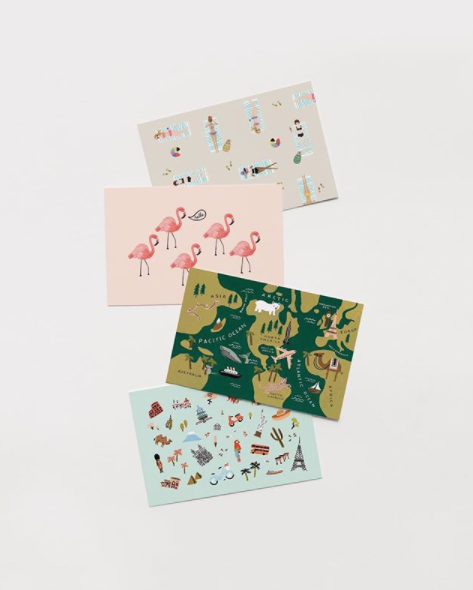 This is a great way to say thank you but also surprise your favourite co-worker or friend with the illustrated stationary. So stop stressing and get yours done here. 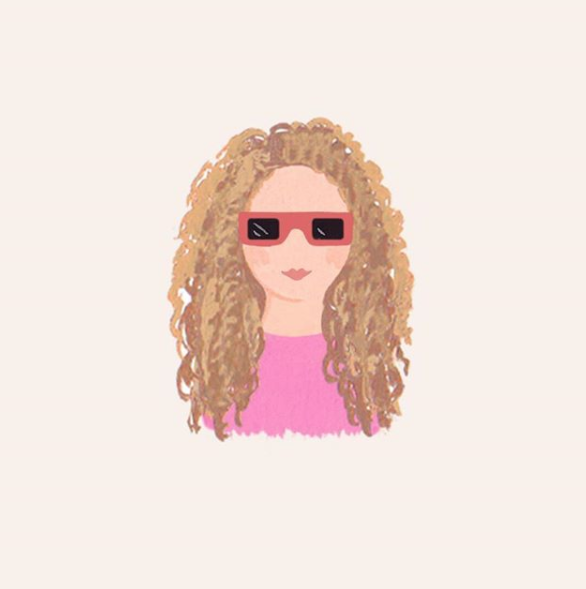 Our Pick : Personalised Portrait Stationary, $85. “A little luxury everyday” is the line in Laing Home’s website, and we couldn’t agree more. 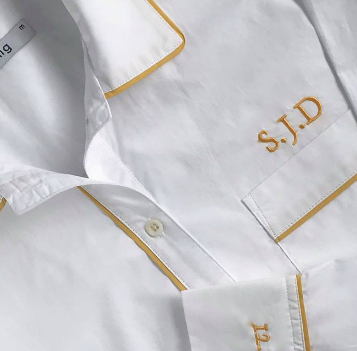 Everyone needs that little luxury injected to their daily routine, and what better way than by wearing their luxurious line of monogrammed pajamas?! This home-grown brand is serving some serious sleepwear envy, and we’re obsessed. 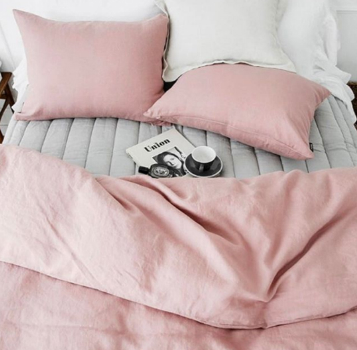 Gift them this season to your fashionista friend, because who says you can’t be trendy while sleeping? They're available for order here. Our Pick : Billie Pyjama Set in Navy, NZ $215 + $20 for monogram. 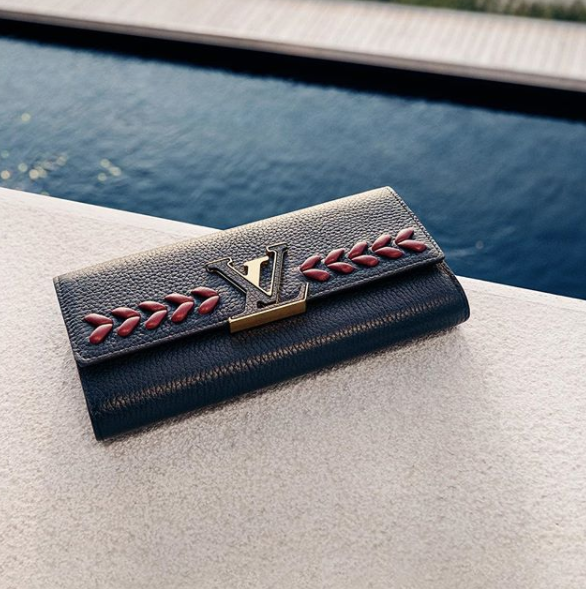 A Louis Vuitton bag in itself would be an awesome gift for someone special, but nothing says “I love you” like a personalized LV handbag (no, seriously it’s the best way to say it). Joking aside, these may take some time to be made so get yours early here. We know the Holiday season is a hectic time for all of us, but seeing the reaction on our loved one's face on Christmas morning makes it all worth it. We hope our little list gives a few smiles. We’re waging a war on Christmas, and it’s not at all what you think.